The National Science Foundation (NSF) and University of Alabama at Birmingham are pleased to invite you to participate in our upcoming NSF Day to be held at the University of Alabama at Birmingham Hill Student Center 1400 University Blvd. Birmingham, Alabama 35233. Breakfast, snacks and catered lunch will be included. NSF Days provide basic insight and instruction on how to compete for NSF funding for science, engineering and education research. This day-long workshop will provide background on the Foundation, its mission, priorities and budget. During the day, we will give an overview on proposal writing, NSF’s merit review process, and programs that fall within our seven scientific and engineering directorates, as well as funding opportunities that cross-disciplinary boundaries. NSF representatives will be on hand to answer questions and to host discipline- and program-specific breakout sessions to personally engage in discussions with attendees. See a tentative agenda for this event here. Participants can park in the 12th Street Parking Deck across from the construction of our new Business building and Mini Park. Map of UAB provided here. WHY: This 1-day NSF Day workshop will teach researchers how to better compete for federal dollars that enable their projects. Information will be shared via lectures and interactive sessions. This is a behind-the-scenes look at how NSF works and how to submit fundable proposals. REGISTER: Please Register Here Registration Fees are listed below; You are not considered “registered” until fees are paid. After registering you will receive an email with a link to payment. ACCOMMODATIONS – Mention “NSF Day” DoubleTree by Hilton Hotel Birmingham– 2-3 blocks from the event site. Shuttle bus to event is available through hotel. these awards. Owing to the efforts of Dr. Gary Zank, the PI for the funded research titled CPU2AL, and the collaborative efforts of ALEPSCoR, the co-principal investigators, and the institutional leads, Alabama is one of five states awarded an RII Track-1 award this coming year. To read the announcement from NSF EPSCoR regarding the RII Track-1 awards, click here. For additional information on Dr. Gary Zank and the state-wide, team effort for this award, click here. 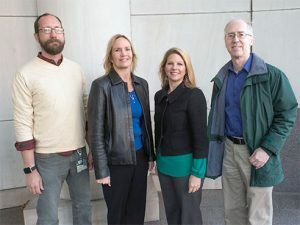 The University of Alabama at Birmingham has been awarded four National Science Foundation (NSF) EPSCoR RII Track 2 grants totaling $5.4 million in nanotechnology and basic neuroscience studies. In addition, a fifth EPSCoR grant has been awarded to research teams representing the University of Alabama and the University of Mississippi. These five grants set a record, no other EPSCoR state has ever had five of the EPSCoR RII Track 2 grants. 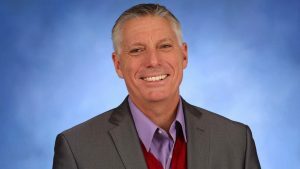 Jeff Hansen, a reporter for UAB, recently published an article on the UAB website detailing the success of these teams and providing an overview of the research to be conducted. The full article can be found here. To learn more about the NSF EPSCoR program, click here. (Shown in the photo, from the left: Mark Bolding, Lynn Dobrunz, Lori McMahon, and Gary Gray of UAB). On December 9th, 2016, Dr. Miranda Byrne Steele, Director of R&D at iRepertoire, presented an update to the Alabama Commission on Higher Education on her success since completing a Ph.D. in Biotechnology Science and Engineering from the University of Alabama in Huntsville. Dr. Steele is a former recipient of the Graduate Research Scholars Program (GRSP) Award; a program designed to retain the brightest and best graduate students within the state and to address the economic need for highly trained professionals to ensure the growth of emerging technology companies in the state. The GRSP was established in 2006 by the Alabama State Legislature through a $1 million increase in a line item appropriation to the Alabama Commission on Higher Education. The GRSP has been instrumental in the achievement of 146 Ph.D. and 48 Master’s degrees. 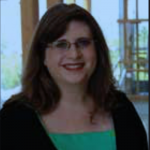 Click here to learn more about Dr. Steele’s work with iRepertoire and for more information about the GRSP program and recipients, click here. 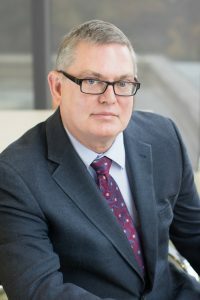 The University of Alabama at Birmingham, in collaboration with the University of Wisconsin-Madison and Duke University, has been awarded an $8 million grant from the National Heart, Lung and Blood Institute. A recent article by Melissa Brown of the Birmingham Business Journal highlighted the exciting and innovative research that will be conducted within these three universities. Leading the UAB team is Dr. Jianyi Zhang, chair of the UAB Department of Biomedical Engineering and recipient of a $500,000 Commercialization Scholar award from the 2015 Alabama Innovation Fund. Dr. Zhang leveraged this award to develop the $8 million grant proposal, securing UAB’s position as a powerhouse in the field of regenerative medicine. Click here to read the full article from the Birmingham Business Journal and to learn more about Dr. Zhang’s work at UAB click here. 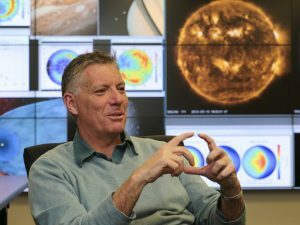 Dr. Gary Zank of the University of Alabama in Huntsville has been newly elected as a National Academy of Sciences member. Read the National Academy of Sciences release here. Read the University of Alabama in Huntsville release here. 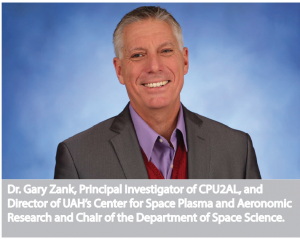 Dr. Zank is director of the Center for Space Plasma and Aeronomic Research (CSPAR) and chair of the Department of Space Science at the University of Alabama in Huntsville. A team of University of Alabama students earned the top prize at the NASA Robotic Mining Competition at the Kennedy Space Center in Florida. 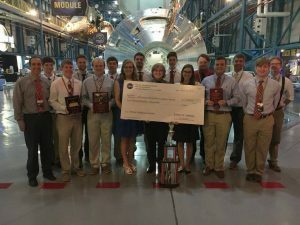 This is the second straight year that Alabama Astrobotics has taken the top prize and this is the only team to have won the NASA contest in consecutive years. This cross disciplinary team consists of University of Alabama students within the fields of engineering and computer science as well as a collaboration with students from Shelton State Community College. Read the full article here. 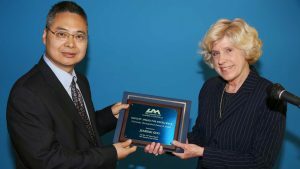 Dr. Junpeng Guo was awarded the Distinguished Research Award during the faculty awards ceremony for the University of Alabama in Huntsville. Dr. Guo is a professor of electrical engineering and optics and focuses a portion of his research on the vibrant optical colors generated from ultra-thin single layer silicon films. Find more information about the award here. For more information about Dr. Guo’s research click here.